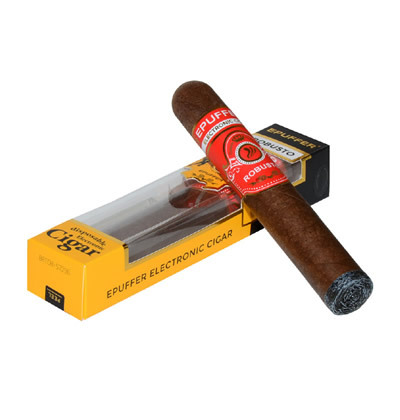 If you are looking for high-standard American tobacco e-liquid, you must check out ePuffer’s Mirabella Premium American tobacco vape liquid. This flavored liquid is more than just any traditional electric cigarette variant in the market. It exudes style, finesse, and the standard of fine American tobacco. The Mirabella e-liquid bears strong tobacco taste made from real Golden Virginia tobacco extracts. This is a ‘no-holds barred’ vaping liquid that can make you reminisce the good old times—especially if you’re a heavy smoker. 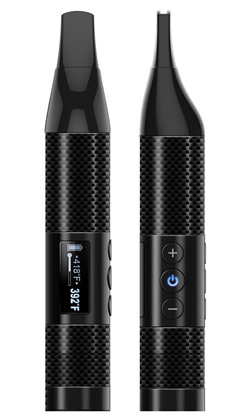 The Mirabella vape liquid is truly a fine start if you are planning to switch to vaporizers. Just like other high-quality ePuffer vape liquids, the Mirabella e liquid gives you a greater sense of flexibility. 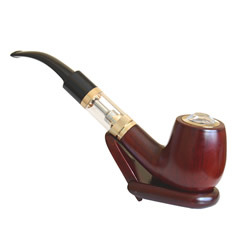 You’ll be able to control the nicotine levels that you want. You are free to choose among the standard nicotine levels of 2.4% (24mg), 1.2% (12mg), and 0% (0mg). With the opportunity to set the vaping style, the Mirabella e-liquid can give you an enjoyable experience. Lowering the nicotine level will help your body adjust to vaping. If you’ve been smoking in the past, you can try the regular 2.4% nicotine level. Decrease it along the way, as you enjoy the Mirabella e-liquid. Also, every vapor from the Mirabella e-liquid has a thick and satisfying density. In just few puffs, you will notice that your nicotine ‘fix’ is properly sated. With a $ 19.95 price tag, the Mirabella Premium E-liquid will fit your budget easily. Now, you can enjoy the real feeling of fine American-standard cigarettes. Enjoy the premium tobacco of the free land! 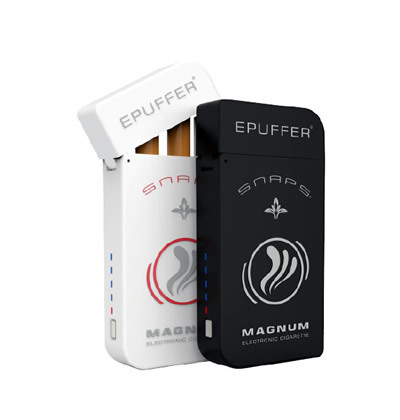 Compatible with all brands of: E-Cigs, PODs, Vape Pens, Vaporizers, ePipes, eCigars, RDA, RBA and MODs. I got a trial of this flavor unexpectedly. If I had known before it was so good, it would have been my first choice. so far for me it is the best yet. Everyone's tastes are different but this is definitely strong tasting with overtones of pipe tobacco. You really have to love tobacco to enjoy. Maybe not just a cigarette, but something you might want for a fine smoke to relax and enjoy.